Hyundai Motors India has officially announced the ‘Free car care Clinic’ campaign. This one is its 13th edition. The crusade will be organizes from 14th to 23rd September 2012 in 830 workshop of the company across India. This campaign will give all-inclusive eighty point check-up and a complete examination of the Hyundai car’s transmission, engine, under body, exteriors, air conditioning, and electrical system and so on. What is more interesting is that the Hyundai consumers can avail up to 10% discount on certain things like selected accessories and spare parts, some value added services and extended warranty. Also about 20% of discount will be offered on the labor charges, which is quite a great deal. On the announcement event, the executive director of Hyundai Motors India, Mr. C H Han was also present. He was quite pleased with the campaign. The company is certainly happy with the ‘free car care clinic’ crusade that would allow the firm to understand the needs and requirements of the consumers and assist the consumers to connect to the company with easy and comfort. with this campaign, one thing is for sure, which is that Hyundai India will abide by its prior commitment of providing best cars and services to the consumers and also offer them with exquisite after sale service experience. Consumers, who are associated with the firm for over four years could avail all the offers available at the ‘Free car care Clinic’ campaign. There will also be some very alluring gifts such as nine grand stand tickets for the F1 circuit race, 100 extended warranties to be won, and more. To add on more charm, this campaign will also provide the consumers a facility to avail a massive up to 20% discount on the purchase of any extended warranties. 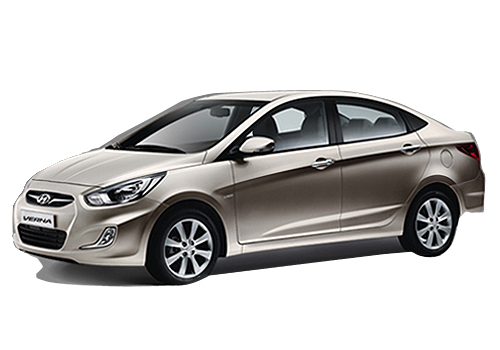 The Hyundai India car lineup include Hyundai Eon, Hyundai Santro Xing, Hyundai i10, Hyundai i20, Hyundai Verna, Hyundai Elantra, Hyundai Sonata, Hyundai Accent and Hyundai Santa Fe. The news may impressive new Hyundai car buyers. This is great service provided by Hyundai. Hyundai Users definitely take profit of this service. 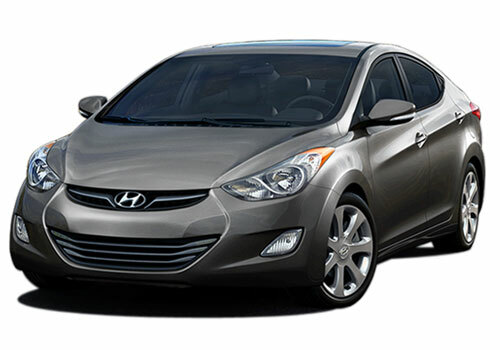 it is Buyers advantage service provided by Hyundai.